The Vegan Nigerian blog turns FIVE on February 15th! Half a decade! I can hardly believe it. To say it's been a wonderful ride so far would be an understatement. Keeping it short and sweet as I often like to do, I'll just say that I am immensely grateful for every single person who has followed along, tried a recipe, attended an event, and offered support in one way or another through words and actions. 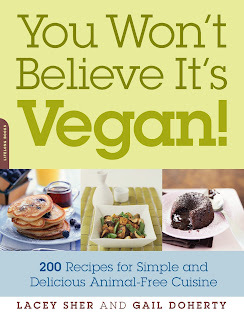 As I'm in a celebratory mood, this giveaway features FIVE vegan prezzies under the categories of food, knowledge, gadget, beauty and experience. 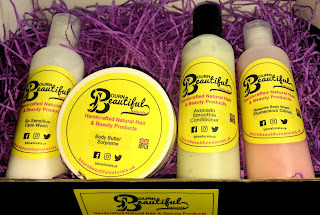 You can enter right here on the blog by subscribing and leaving a comment below. Or you can enter via Facebook, Twitter and Instagram by tagging FIVE friends under the giveaway posts. Simple. FIVE people will be selected randomly and notified on 27th February. Good luck! 12 packs of jollof rice in the original and mixed veg flavours. Lunch or dinner sorted for the next fortnight! 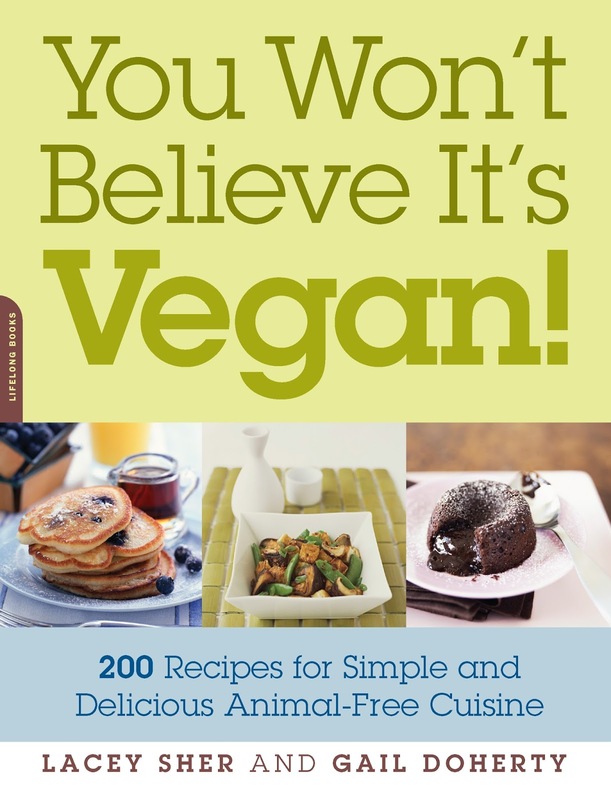 Learn a bunch of new recipes and hone your vegan cookery skills with this handy vegan cookbook. 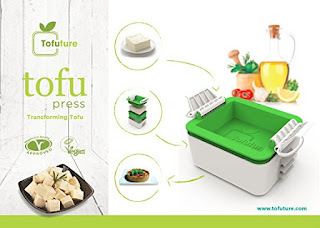 A unique, stylish and efficient way to remove excess water from unpressed tofu. A must-have for lovers of tofu. A selection of cruelty-free, handcrafted skincare products that smell like a dream and leave you all radiant and stuff. Wow! Awesome! Congratulations and, Happy anniversary. I pray I get lucky with this giveaway. It'll be a great Valentine's day gift for me. I want the cook book and jollof rice :D I didn't even know I wasn't subscribed to your channel. I have done that now. Happy Anniversary!! Thank you for the chance at this great giveaway ����.